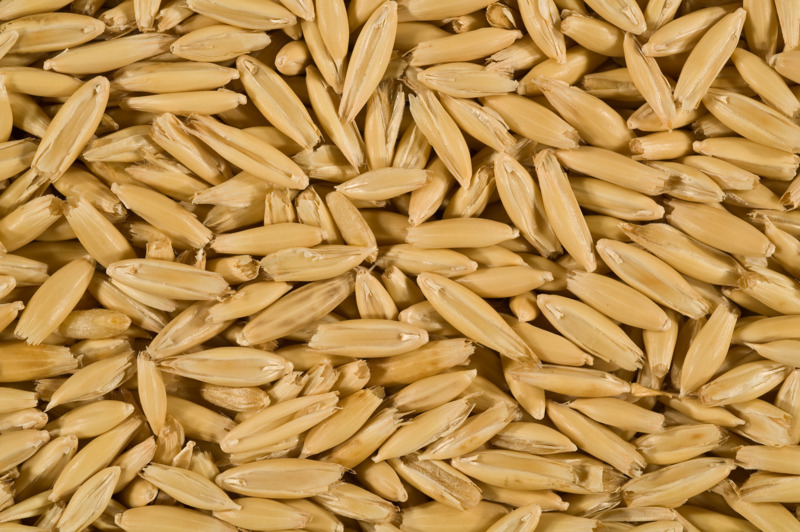 Bannister is a high yielding oat with milling quality and wide adaptation for Western Australia. It was tested as WAOAT2354 and released in March 2012. It is a tall dwarf, mid season maturing variety with similar height and maturity to Wandering, showing good quality parameters and improved stem rust and leaf rust resistance. 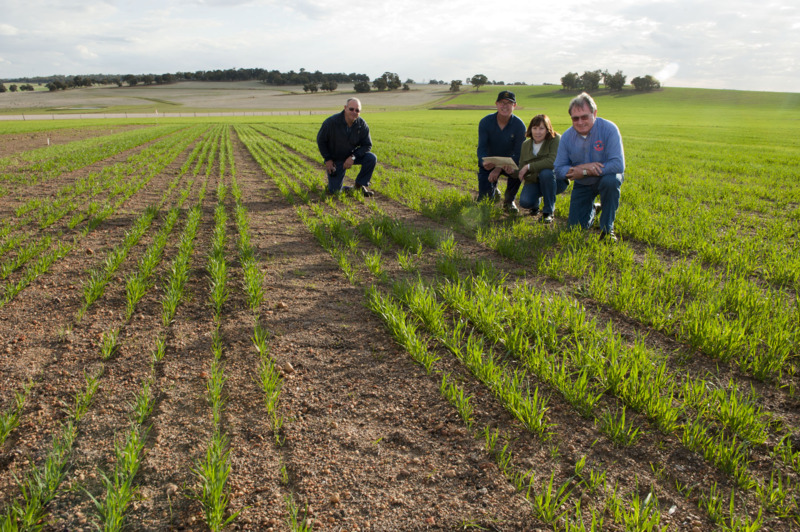 Bannister (tested as WAOAT2354) was bred by the National Oat Breeding Program with support from the Department of Primary Industries and Regional Development (DPIRD) and the South Australian Research and Development Institute (SARDI). Bannister was crossed as 00Q164-21. Short pedigree: Dumont/Echidna Mortlock // 75Q:198 Swan Fulmark/Newton. Tall dwarf oat variety similar in height to Wandering. It averages 11cm taller than Kojonup and 5cm shorter than Carrolup. Mid season maturity. Similar in heading time to Wandering, three days later than Carrolup and four days earlier than Kojonup. More lodging susceptible than Wandering and Kojonup and similar to Carrolup. Shattering susceptibility is similar to other dwarf varieties and a marked improvement on the tall variety Carrolup. Slower early vigour than Carrolup, Kojonup and Wandering. Bannister exhibited yield loss in trials with Tigrex 1 litre per hectare (L/ha) and Diuron 0.5L + MCPA 0.5L/ha applied at label recommended timing (Z13-Z14) in 2011. This was further tested in 2012 to confirm these results which are available on the National Variety Trials website. Bannister has excellent grain yield and has been the highest yielding variety in all zones. It has the highest yield potential in medium and high rainfall areas and is similar to Wandering in low rainfall areas.